During our first session, I will conduct a thorough evaluation, starting with reviewing your medical history, past injuries, habits and physical activity; followed by a physical examination, including movement and posture analysis. The session will conclude with a diagnosis and the design of a comprehensive treatment plan in accordance with your personal goals. 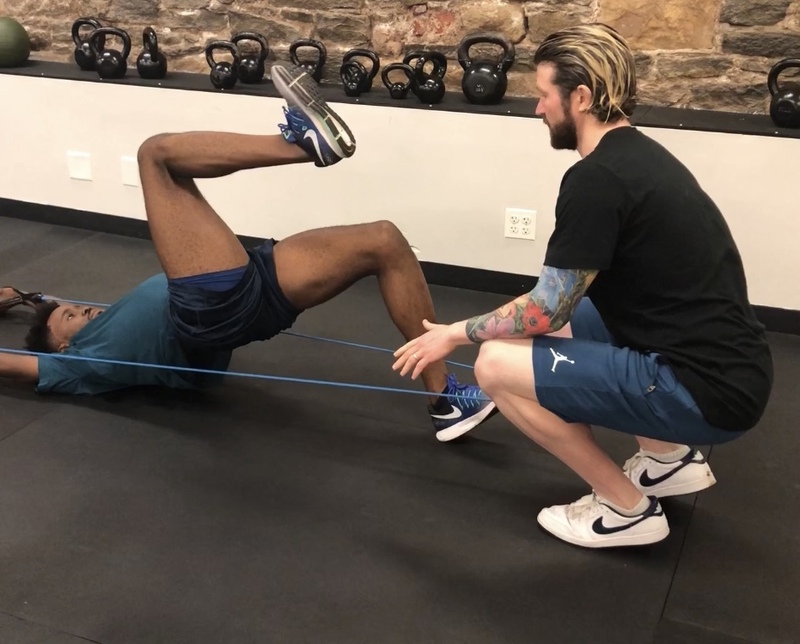 During subsequent sessions, I will use different manual techniques, such as joint traction, mobilization, manipulation and myofascial tissue release to restore proper movement. Coaching you on proper body mechanics and exercises will increase your stamina, decrease your chances of suffering another injury and above all allow you to return to an active lifestyle as soon as possible. I also offer comprehensive one-on-one physical therapy personal training sessions. My unique skill set as a personal trainer with a background in physical therapy and strength and conditioning sets me apart from most personal trainers. Through our sessions, I will help you reach your fitness goals, whether they are losing weight, gaining strength or endurance, improving sports performance or overall health and wellness. It is my passionate belief that long-term dedication to exercise will help you achieve the best quality of life possible. During your treatment, you will have the full attention of your physical therapist for a full 90 minute session. No assistants, no unsupervised time doing exercises, just 90 minutes of dedicated physical therapy with an expert. These in-depth sessions are designed to ensure you are treated in the minimum number of sessions, understand the condition you are suffering from, know how to do the exercises on your own, and can get back to doing what you love as soon as possible. I provide physical therapy services in your home or at one of several locations throughout NYC. For in-home treatment, I will bring all of the necessary equipment, including a treatment table, right to your door.